From April 11 to 30, 2016, the Global Sources 2016 Spring Series was held at the AsiaWorld-Expo in Hong Kong. Global Sources Electronics Show is one of the largest electronics procurement exhibition in the world. This show set up more than 7500 booths, display highly creative electronic products, gifts, household goods and fashion products. 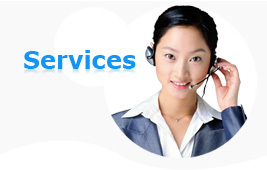 Exhibitors mainly from China, South Korea and other Asian countries and regions. 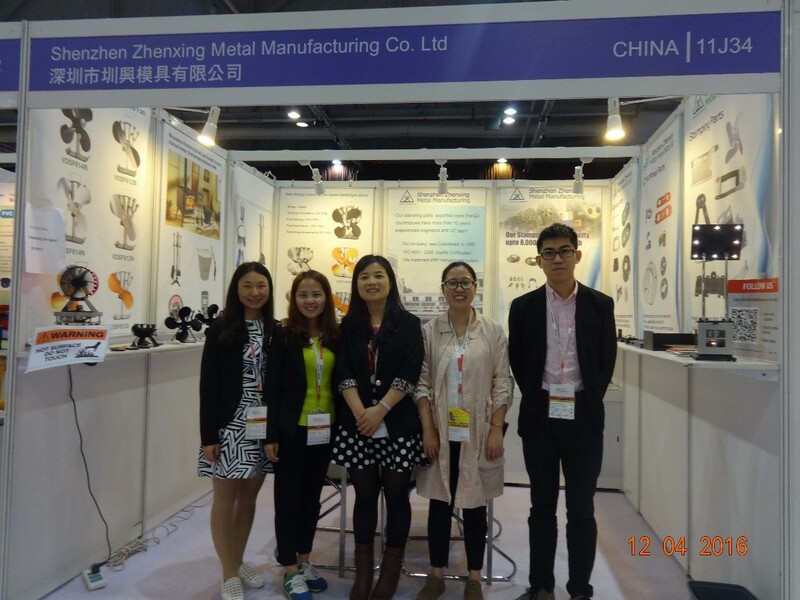 We are honored that Shenzhen Zhenxing Metal Co., Ltd. is one of the exhibitors. Global Sources 2016 Spring Series show was divided into three phases to show various innovative products from different industries. Among them, the Global Sources Electronics Show is held in two phases, it’s the world's largest electronic product procurement event. 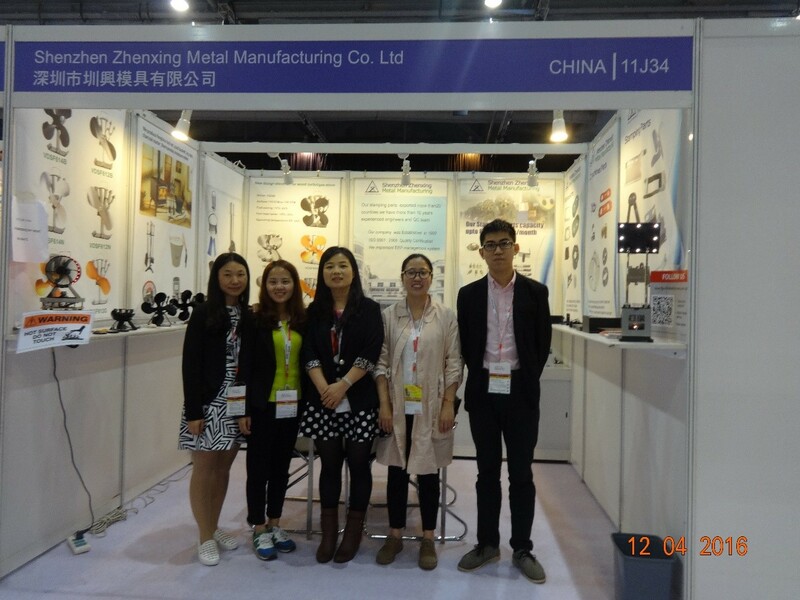 Our company was in the first phase of the electronic exhibition in the April 11 to 14, the theme around metal stampings, CNC parts, machining parts and hardware productions etc. The exhibition attracted tens of thousands of buyers from 150 countries. The Manager Wang (Nancy Wong) as total head lead her elite team for this show make a great success.